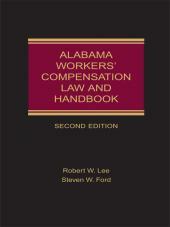 Covers completely the Maryland Workers' Compensation Act; the rules that implement it; and case law and sample forms. 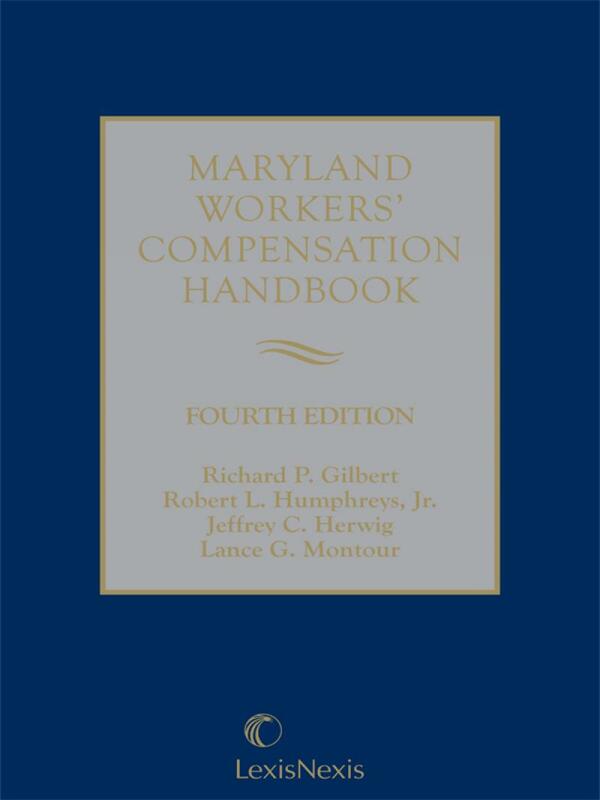 Specifically tailored for both practitioners seeking compensation for their injured clients and practitioners representing employers, the Maryland Workers' Compensation Handbook is the only complete Maryland workers' compensation resource. 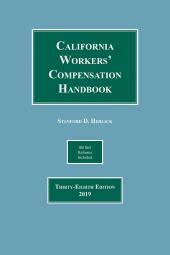 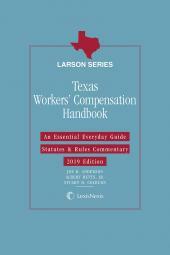 Maryland Workers' Compensation Handbook analyzes the Maryland Workers' Compensation Act; the rules that implement the Act; and the case law, rules, and sample forms you need to present your client's case in the best light.